Pucker up for our sour beer episode! 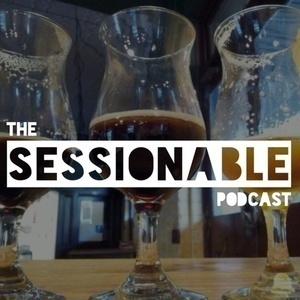 Joined by special guest Bronwen, we sat down and drank a whole bunch of really sour beers. Poor us.